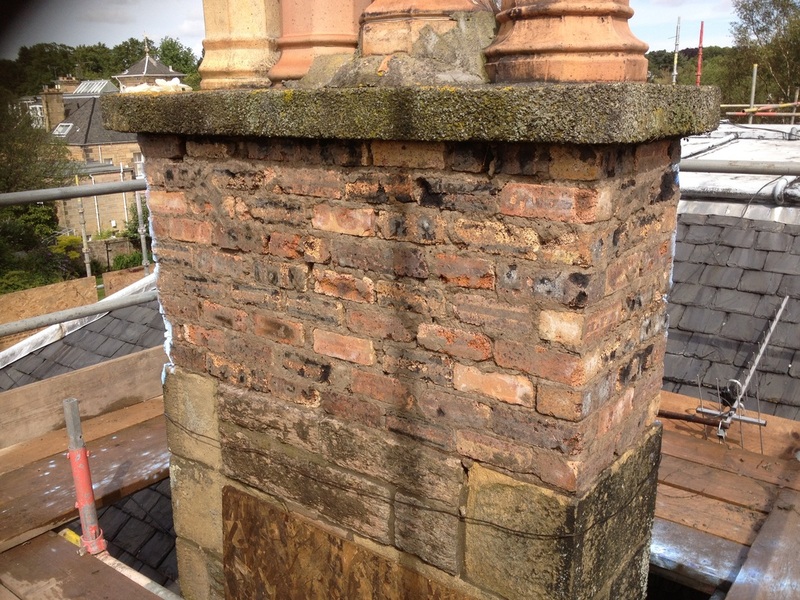 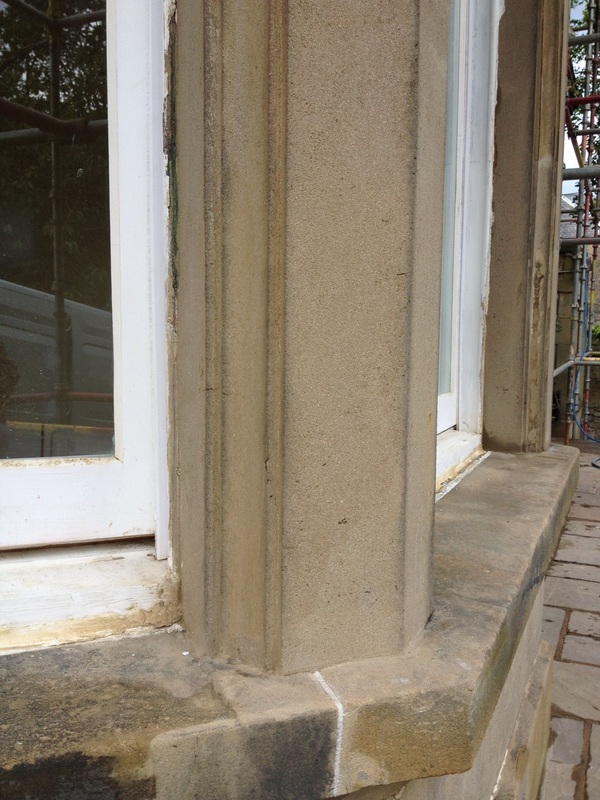 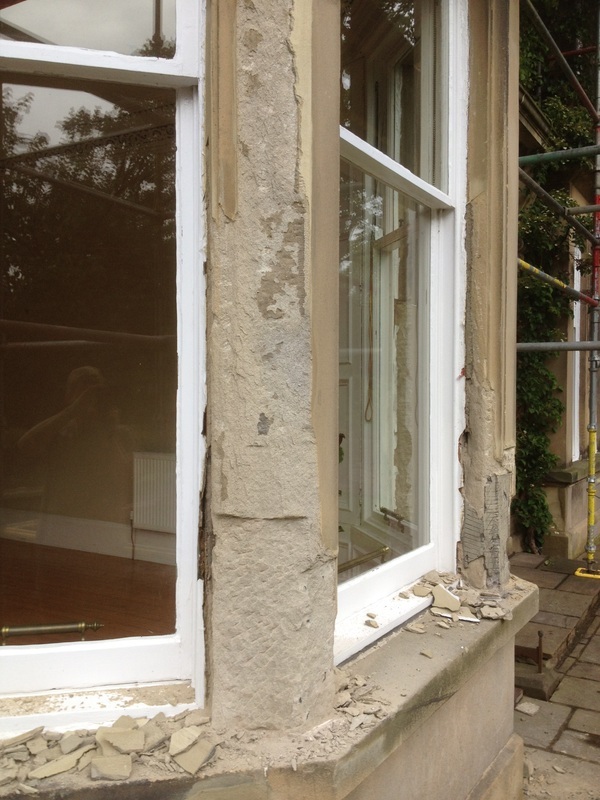 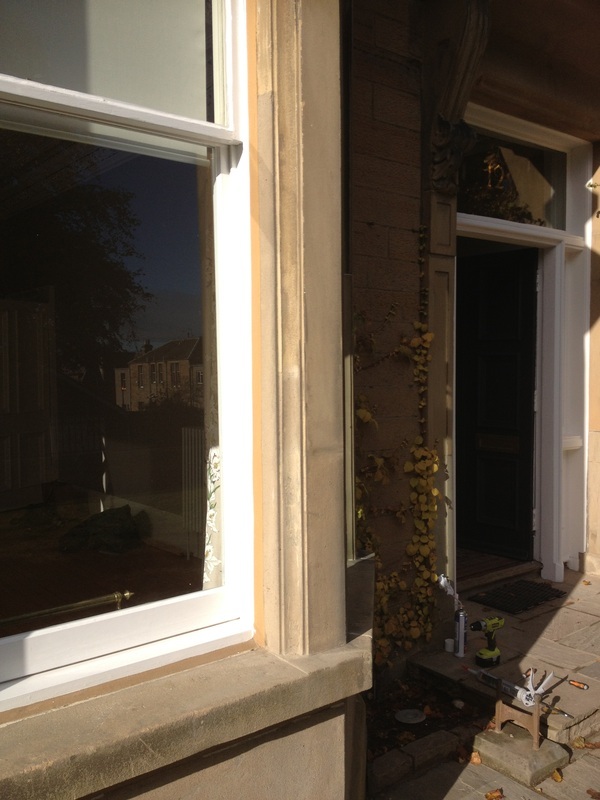 With this job we have been asked to remove all the old, poorly executed repairs and make good. 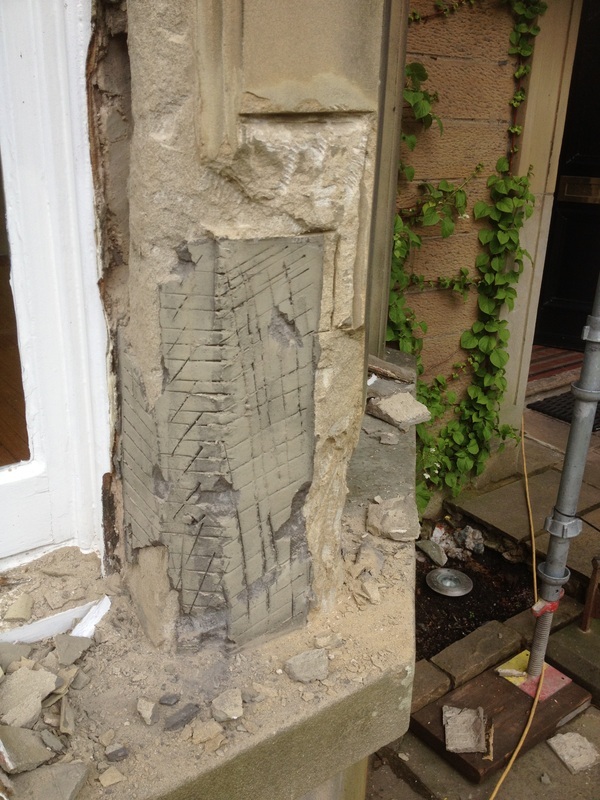 This is the sort of disastrous work we see constantly, where due to lack of training, skills or simply cutting of corners, bad workmanship is allowed to deface otherwise beautiful buildings. 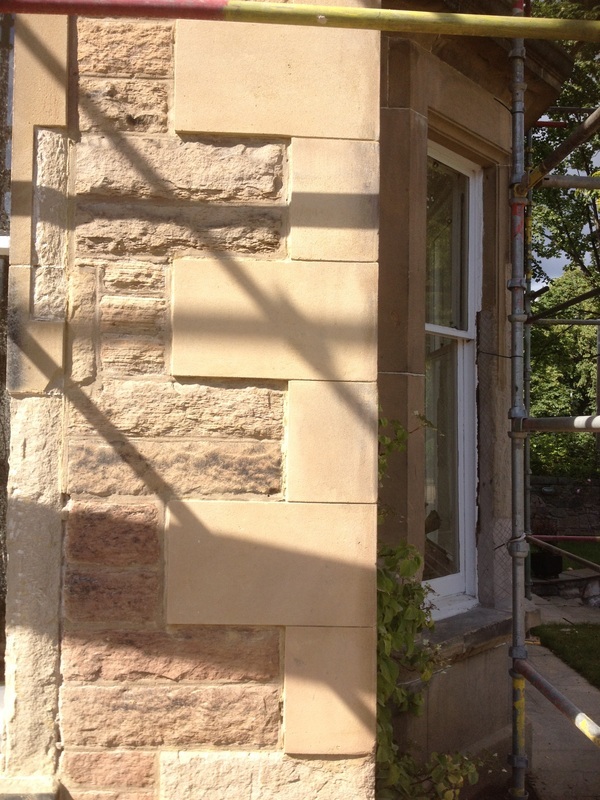 Once the stonework is sound, Lithomex is then used along with various pigments and surface textures to give an harmonious finish . 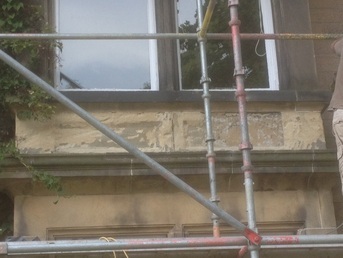 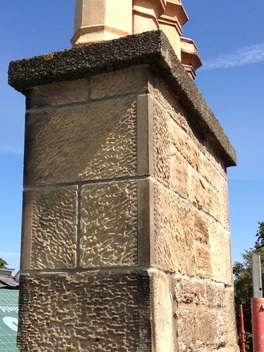 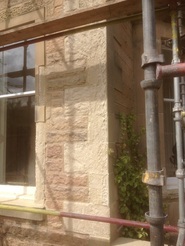 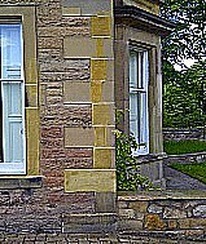 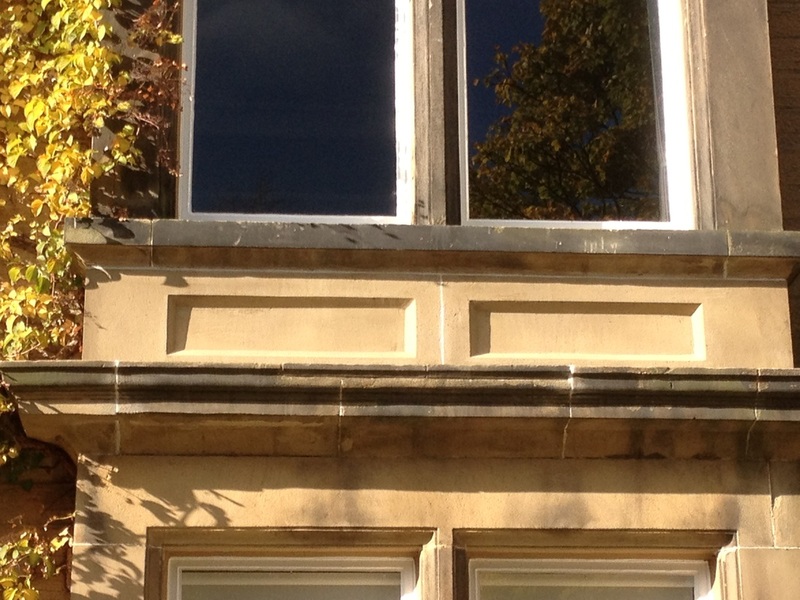 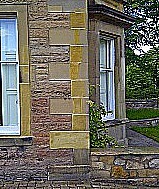 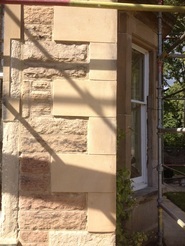 We are not trying to make the stone look new but blend in to the surrounding, slightly distessed stonework.